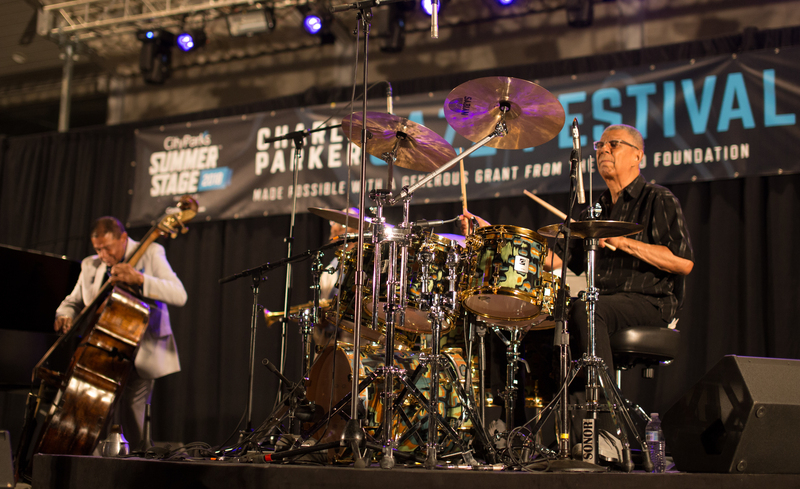 Each year we assemble some of the finest musicians in the world who reflect Charlie Parker’s musical individuality and genius, to promote appreciation for this highly influential and world-renowned artist. 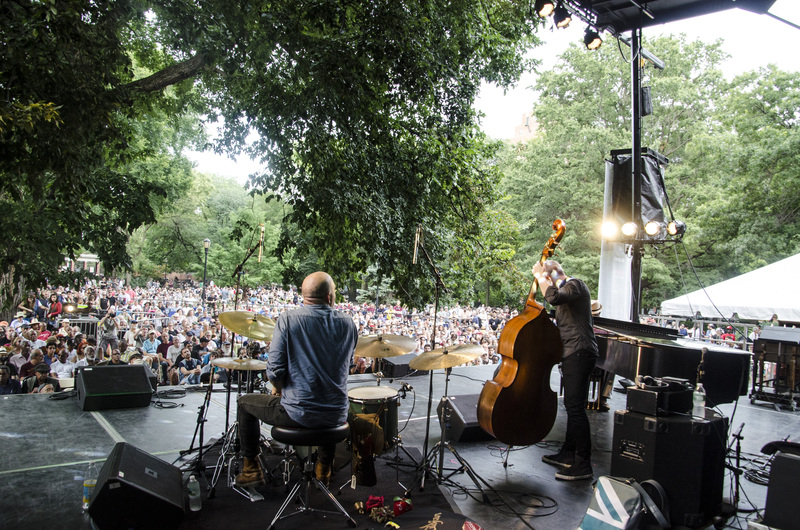 In 2019, we will present the 27th edition of the Charlie Parker Jazz Festival, a vibrant – and free – celebration of jazz in New York, bringing together storied, veteran players and the next generation of jazz artists. 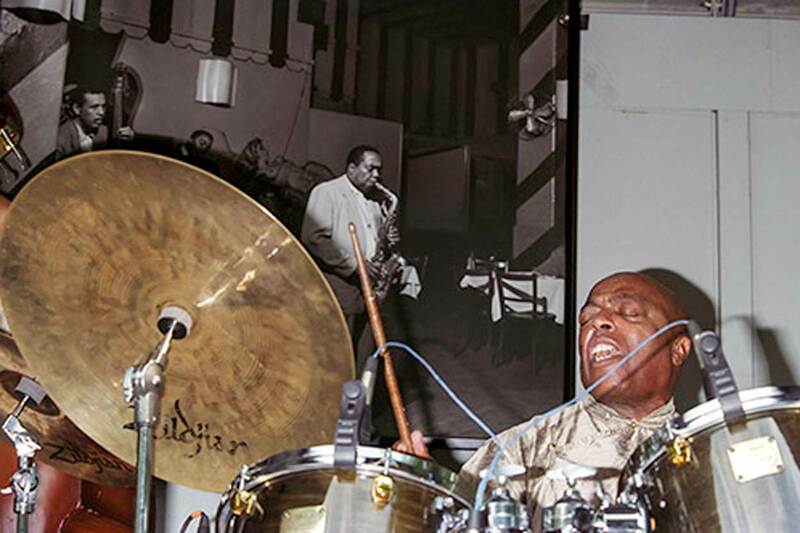 In the world of modern music, few figures loom as large or cast as long a shadow as saxophonist Charlie “Bird” Parker, celebrated as a bebop pioneer and for bringing jazz into the modern era. 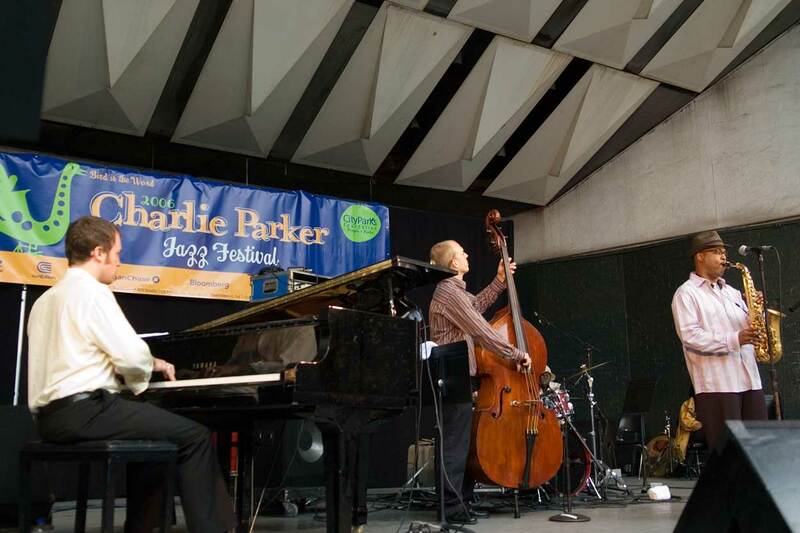 Our annual festival celebrates Parker and his work. 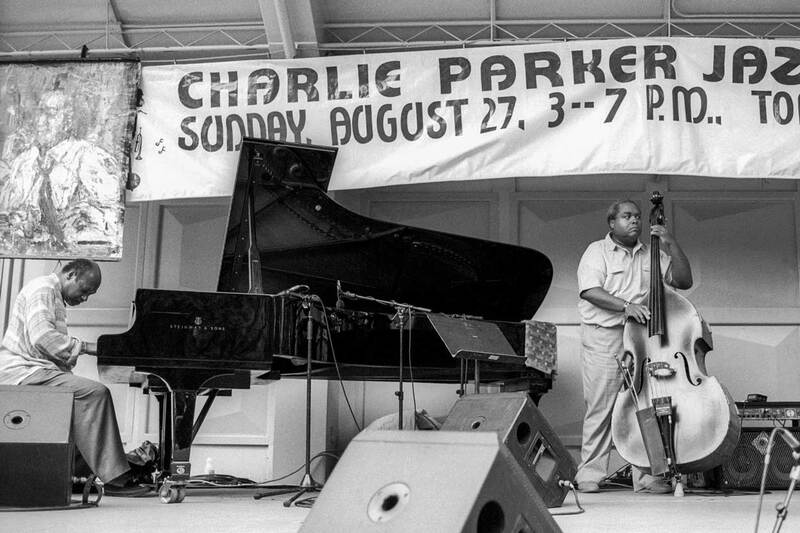 The festival, held each August in lower Manhattan and Harlem, features both contemporaries of Charlie Parker as well as young jazz musicians that continue to shape and drive the art form. 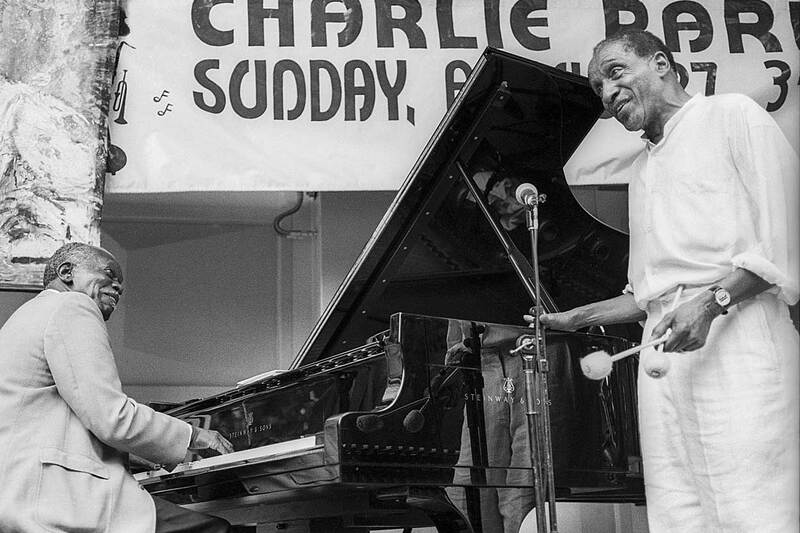 American jazz vibraphonist Milt Jackson (right,1923-1999) and pianist Hank Jones (1918-2010) perform together at the 3rd Annual Charlie Parker Jazz Festival in Tompkins Square Park, August 27, 1995 © 1995 Jack Vartoogian/FrontRowPhotos. ALL RIGHTS RESERVED. 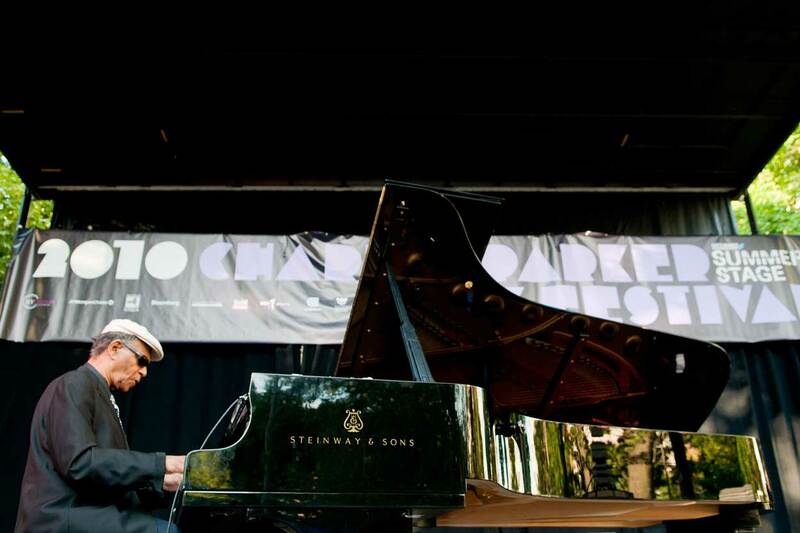 Jazz pianist Kenny Barron performs with his Trio with Ray Drummond on upright acoustic bass and guest Lee Konitz on alto saxophone at the 3rd Annual Charlie Parker Jazz Festival in Tompkins Square Park Sunday, August 27, 1995. Photograph © 1995 Jack Vartoogian/FrontRowPhotos. 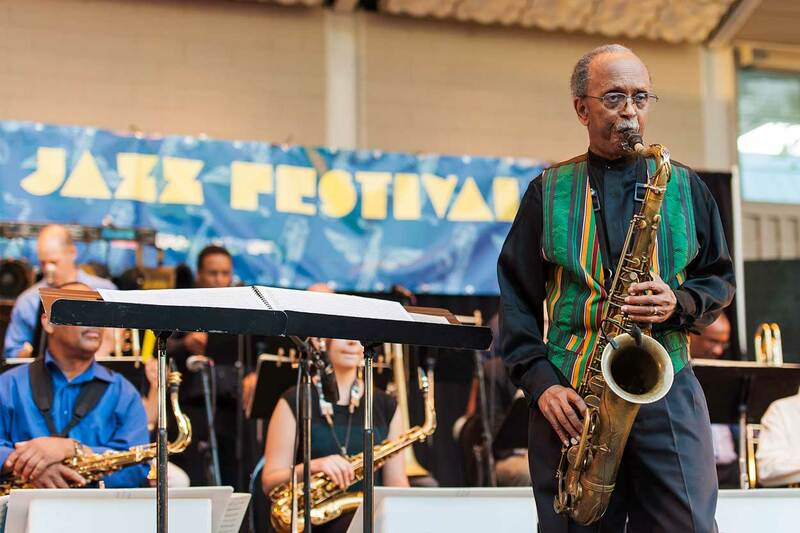 GREG OSBY on alto saxophone leading his Quartet at the 14th Annual Charlie Parker Jazz Festival at Marcus Garvey Park, Harlem © 2006 Jack Vartoogian/FrontRowPhotos. American Jazz composer, arranger, and musician Jimmy Heath leads his Big Band at the premiere of the newly updated version of his 2004 composition 'Bird is the Word' commissioned by City Parks Foundation at the 21st Annual Charlie Parker Jazz Festival in Marcus Garvey Park, Harlem, August 23, 2013.© 2013 Jack Vartoogian/FrontRowPhotos.